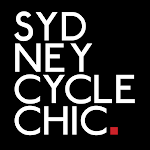 Sydney Cycle Chic: Cycle Chic Does Moonlight Cinema - Encore! Cycle Chic Does Moonlight Cinema - Encore! Seeing as how we got rained out last time just before the end of Breakfast at Tiffany's, the lovely folks at Moonlight Cinema offer us tickets to another session so WE'RE GETTING THE BAND BACK TOGETHER! If you missed us at the last one - we'd love you to join us this time for some Gallic fun. WHEN: Tuesday February 8th. Meet at the gates at 7pm. Film starts at sundown. NB: We advise you to pre-buy tickets in case the session sells out. Those that came last time are entitled to a "Rain Out Ticket", info here. Buy and redeem tickets from Moonlight online here. Bean beds can be hired at the venue and there is a licensed bar but feel free to bring blankets, picnic and booze. 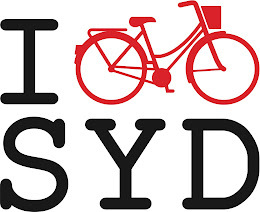 We all seem to ride in from the four corners of Sydney so like last time, leave a message on the facebook invite page if you'd like company on your ride and we'll hook you up. Bikes can be brought in to the enclosed area too so no need to leave them in the street, just wheel them on in. Any questions, leave a message or email me. Gauloises, berets, Breton sweaters and baguettes entirely optional though strongly recommended, especially as there will be a prize for the most stupendously chic rider! 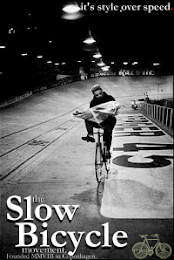 Thanks to one of our most loyal fans, the very generous and lovely Miss Fiona, I will have a copy of the 2011 Cycle Chic Calendar to give away on the night. 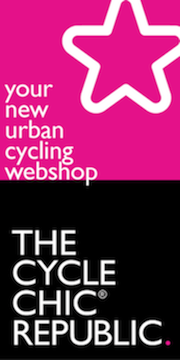 So, dress up, remember the Manifesto and may the chic'est rider win.